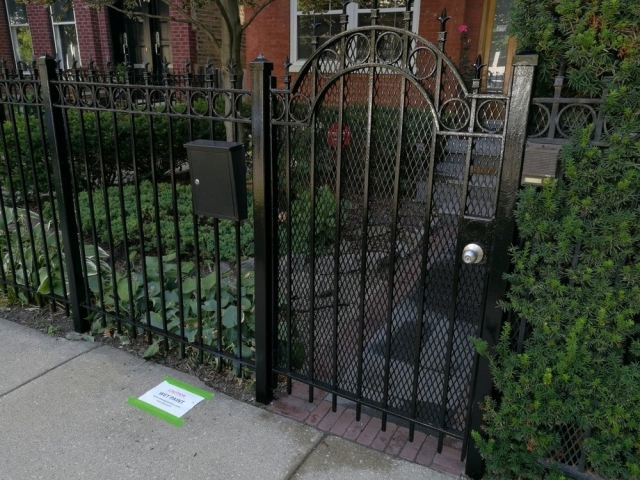 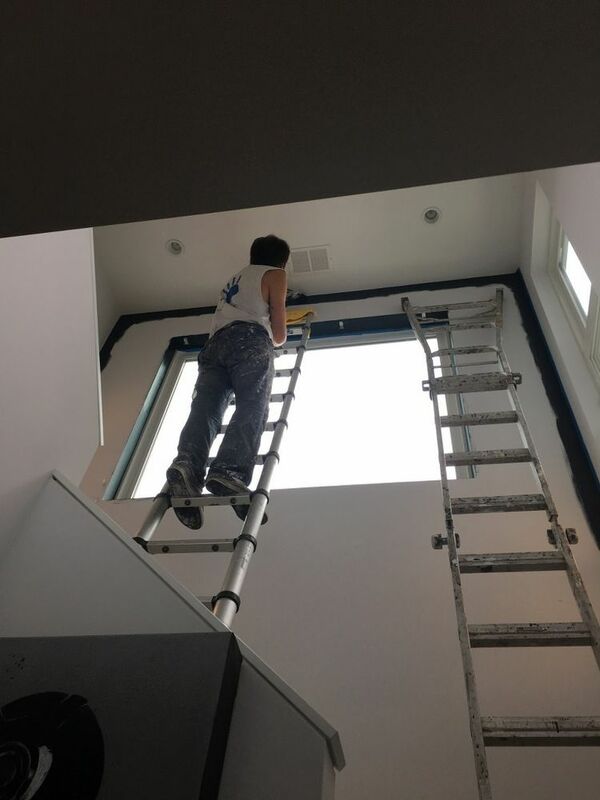 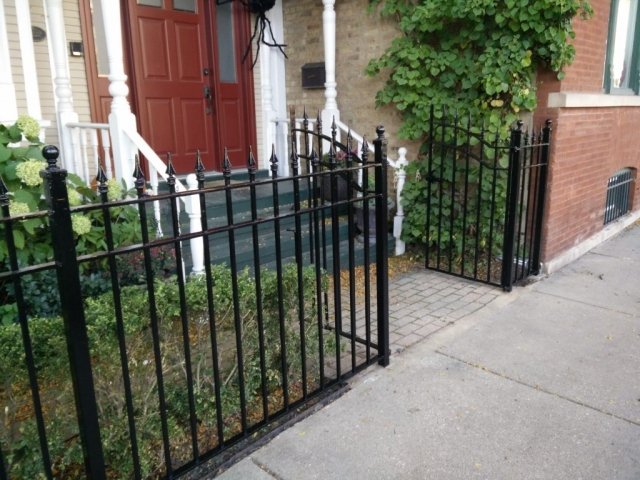 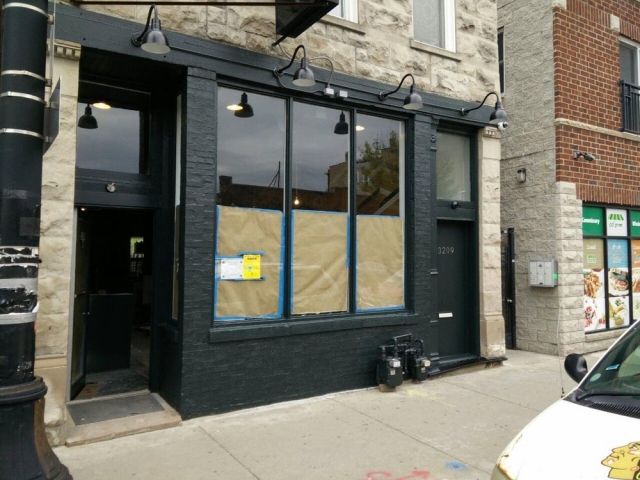 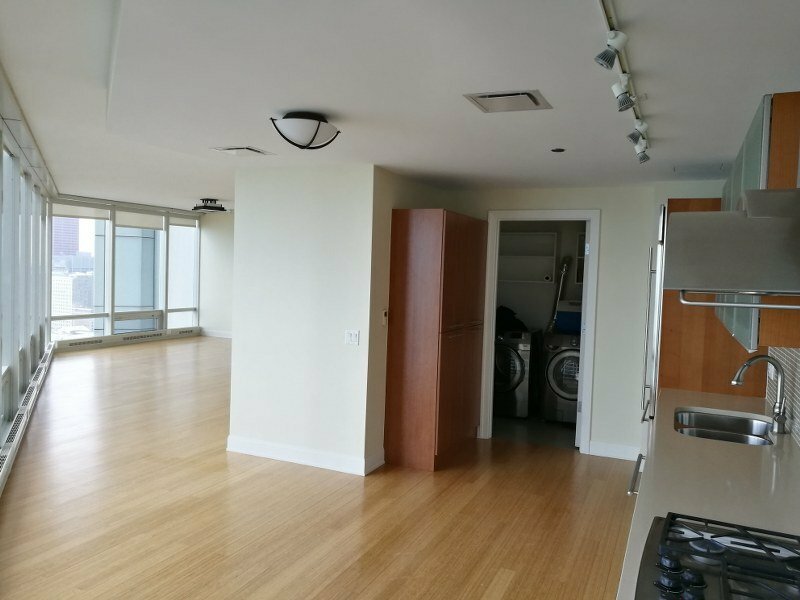 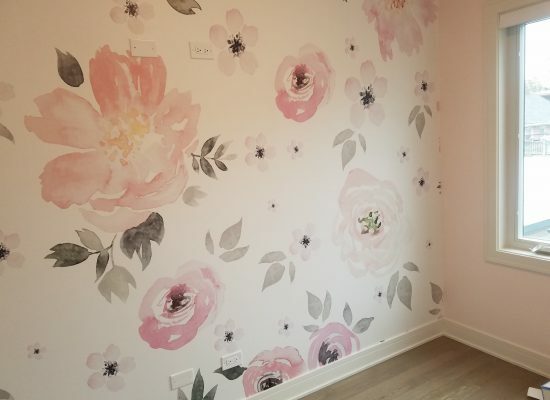 Hello, we are Windy Painters - top quality painters and decorators based in Ukrainian Village, Chicago. 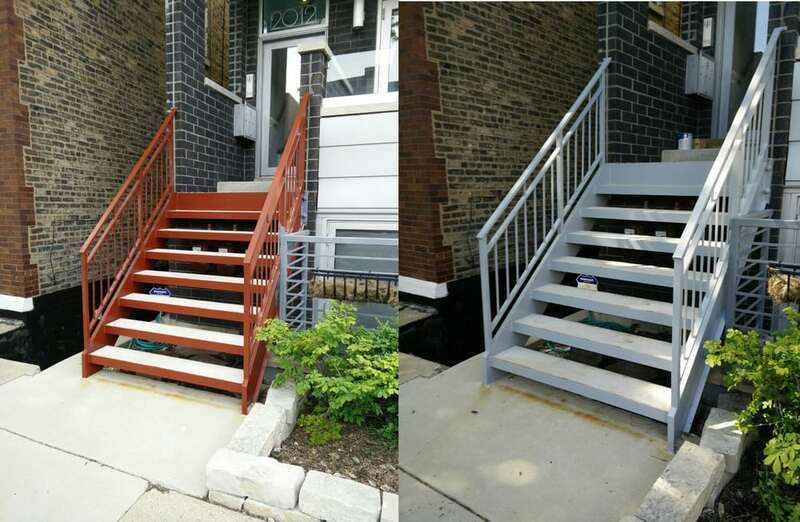 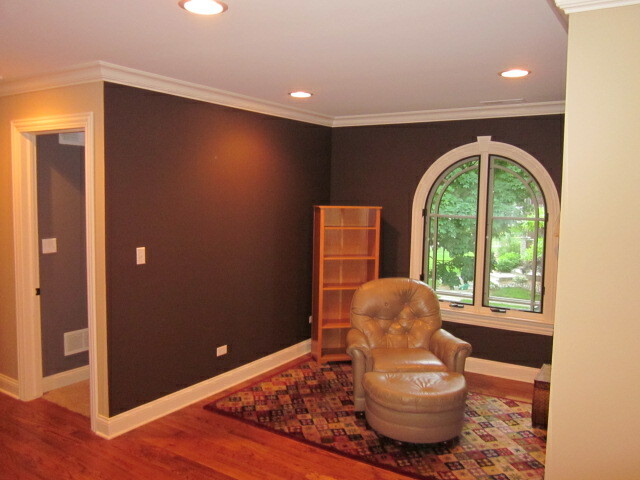 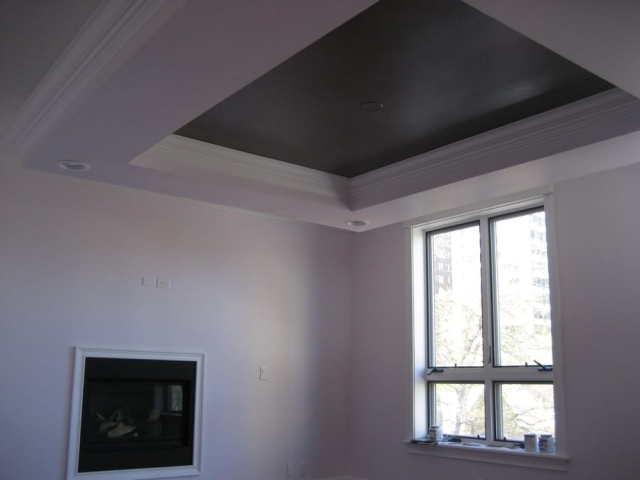 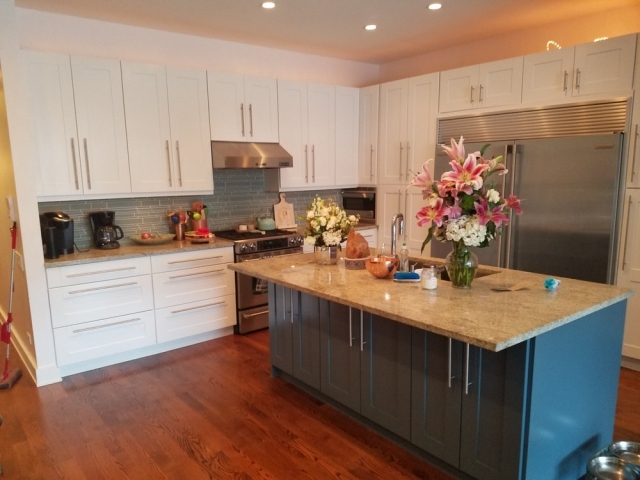 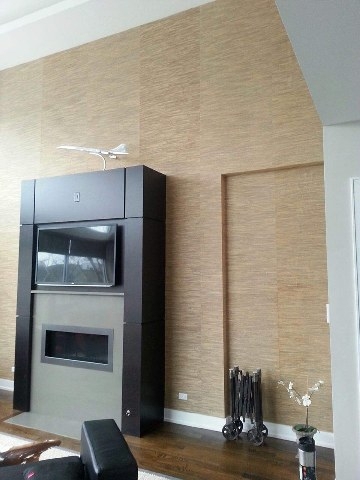 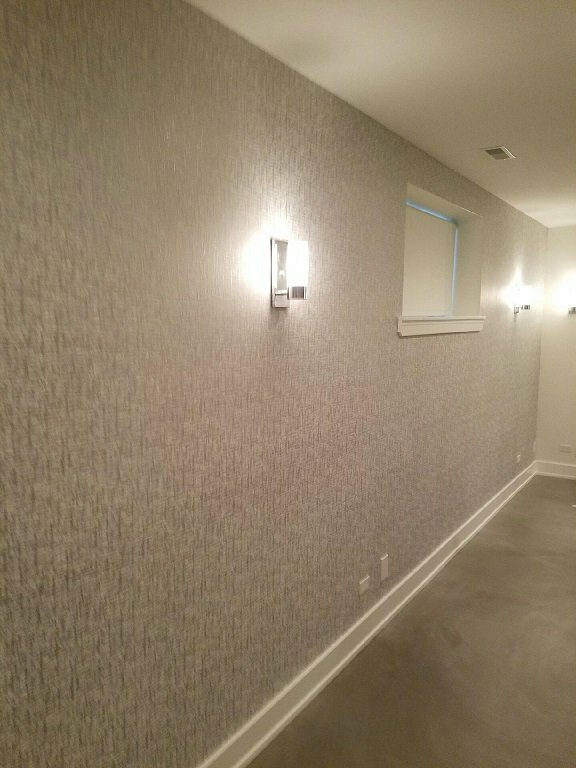 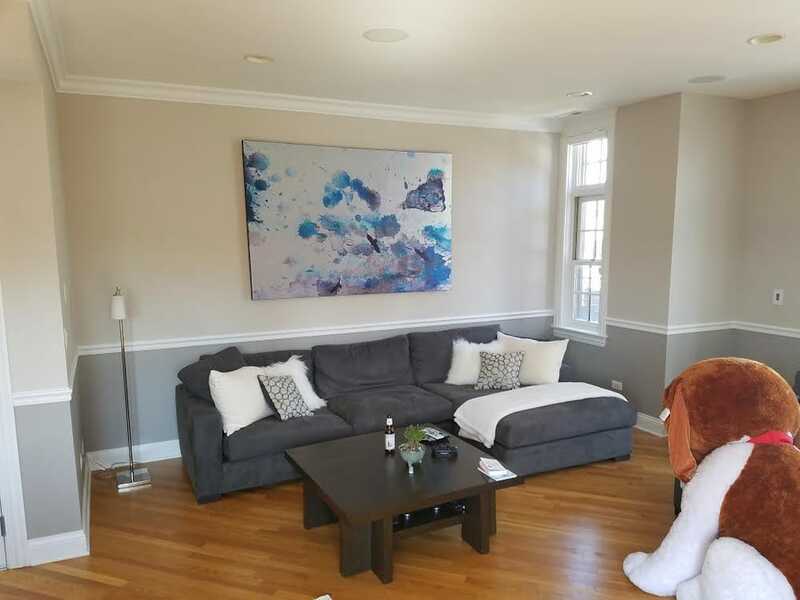 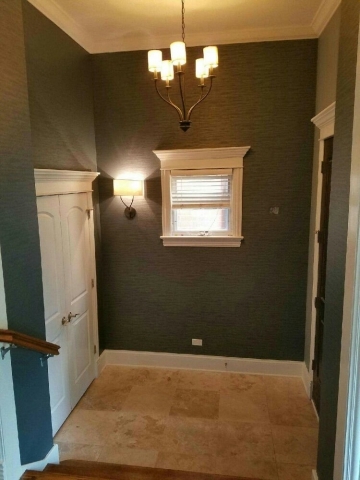 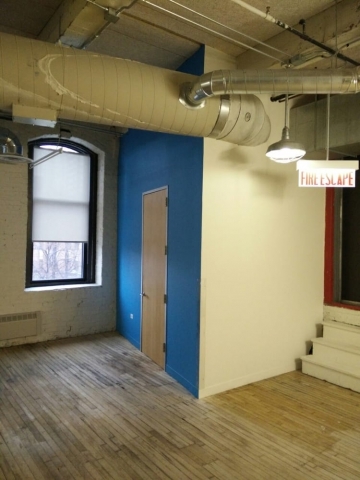 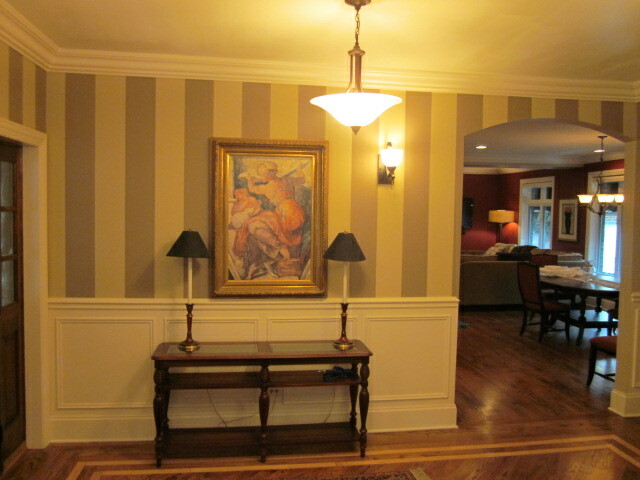 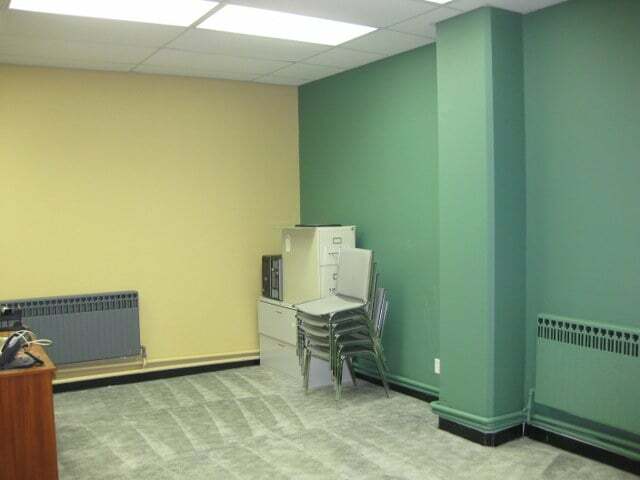 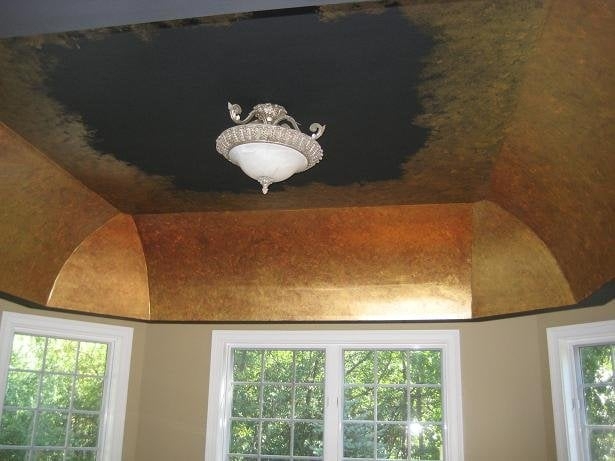 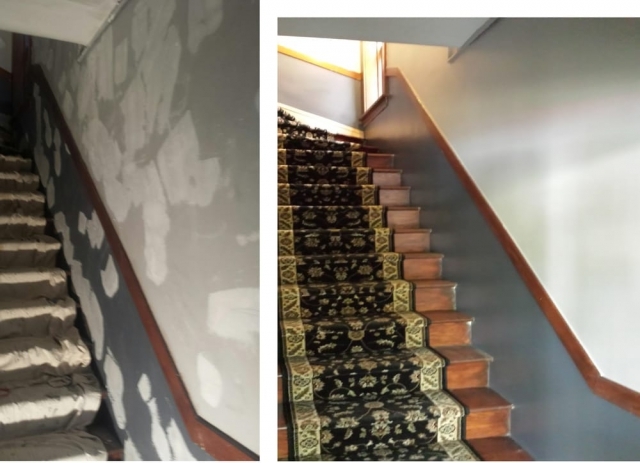 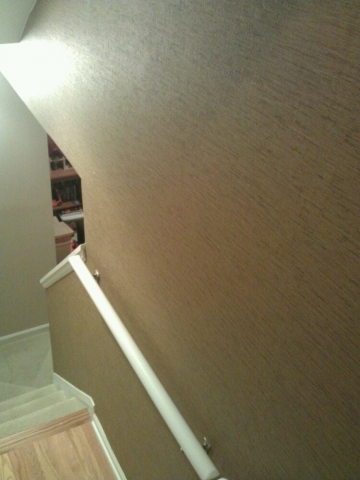 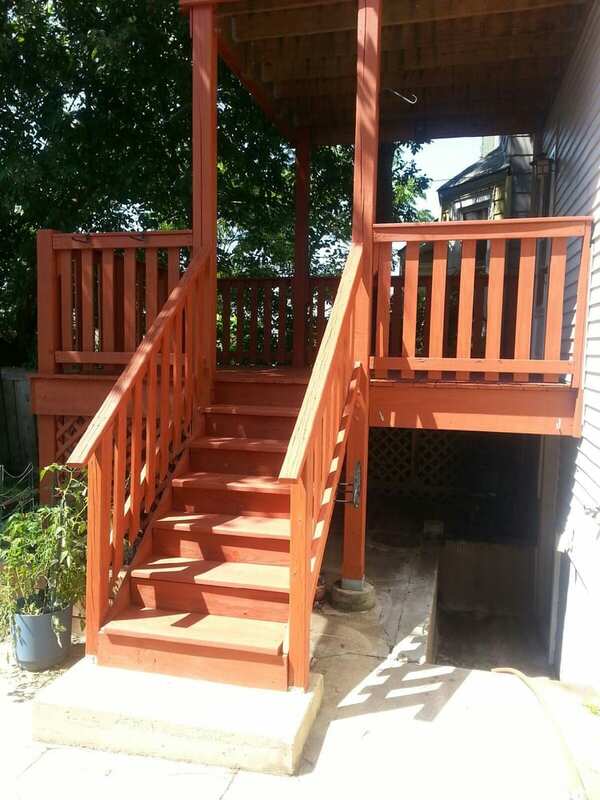 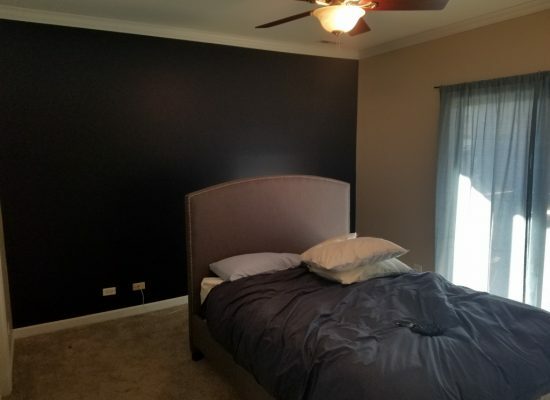 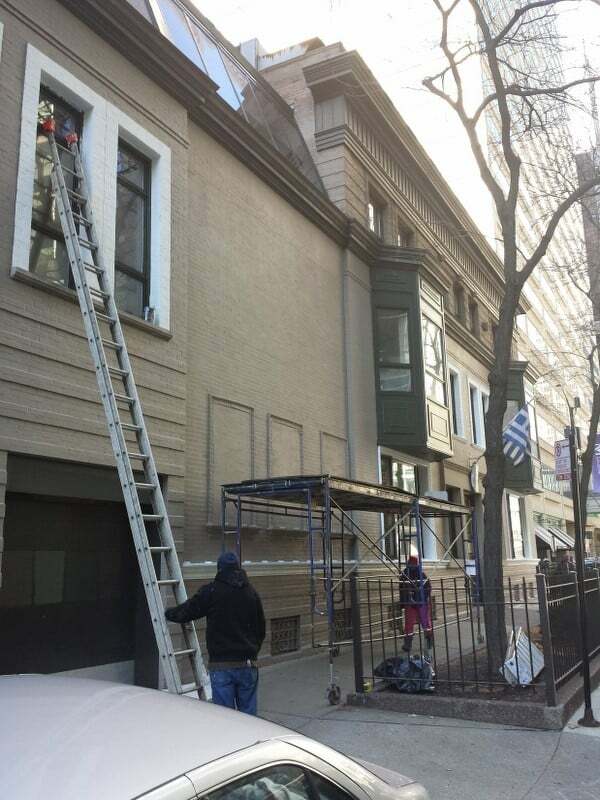 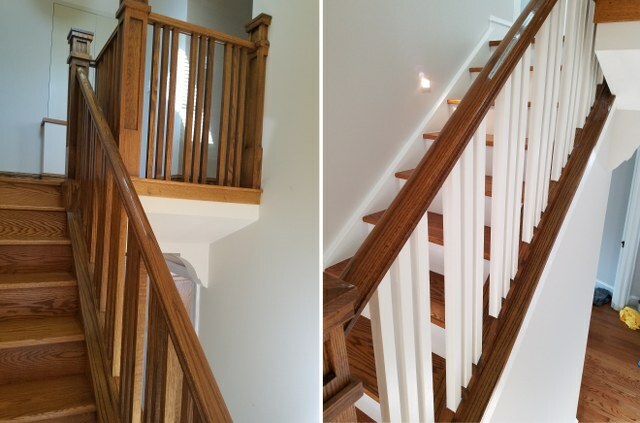 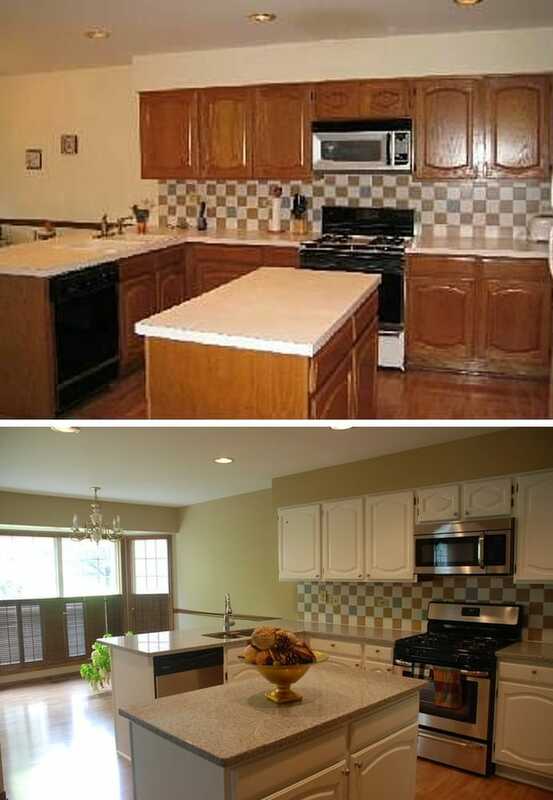 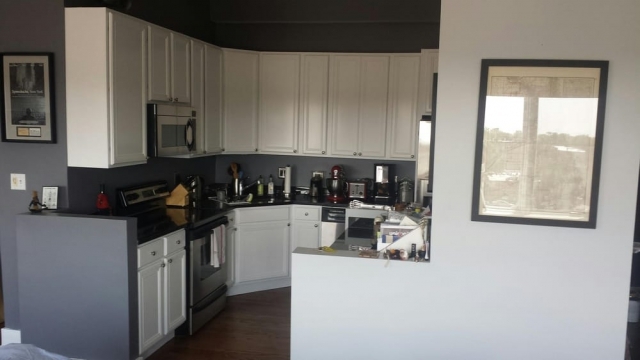 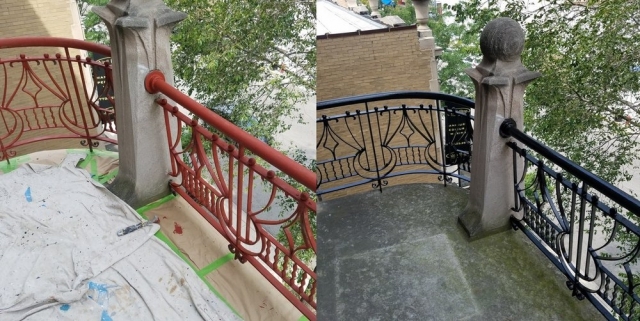 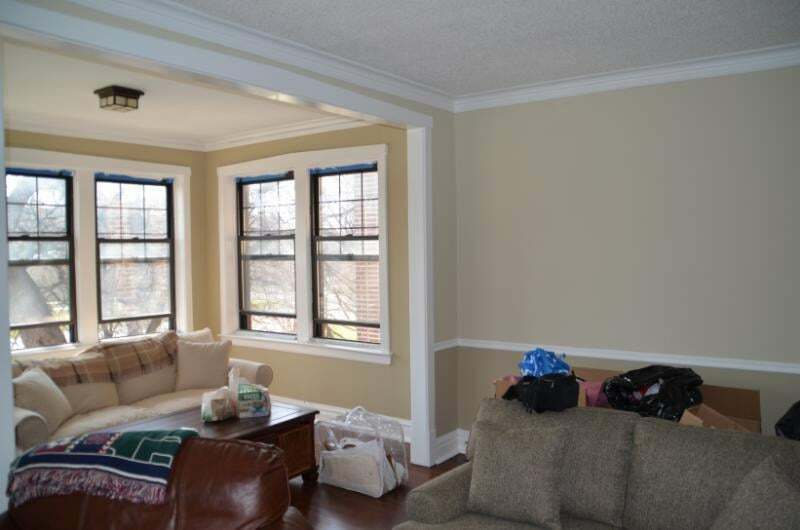 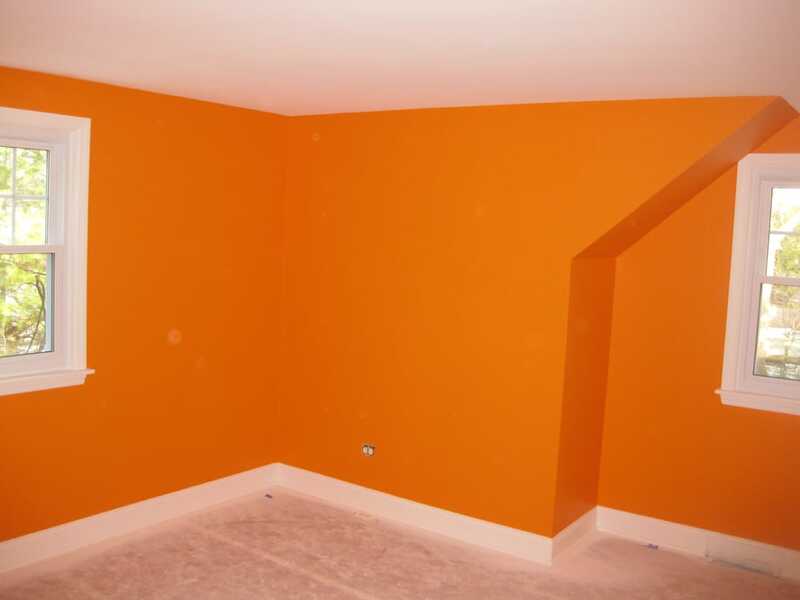 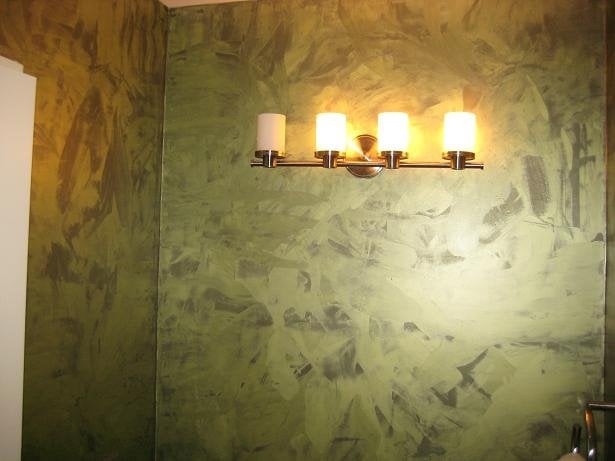 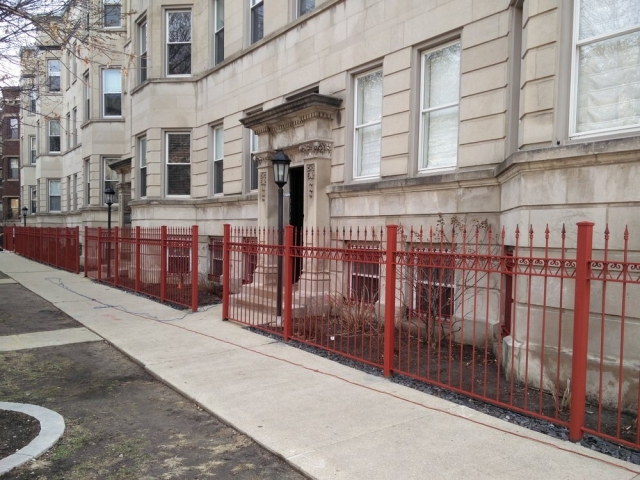 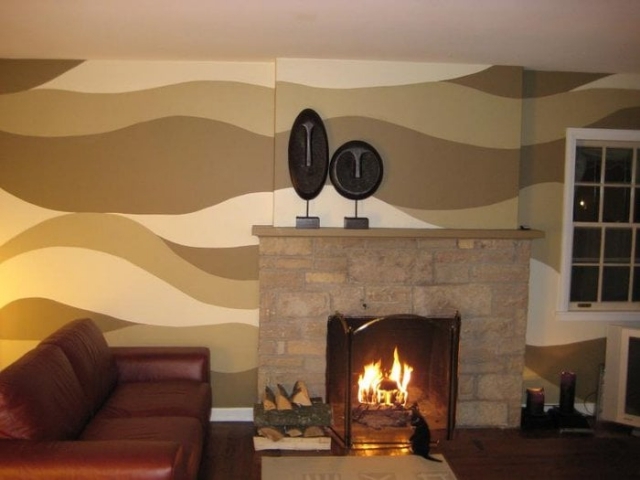 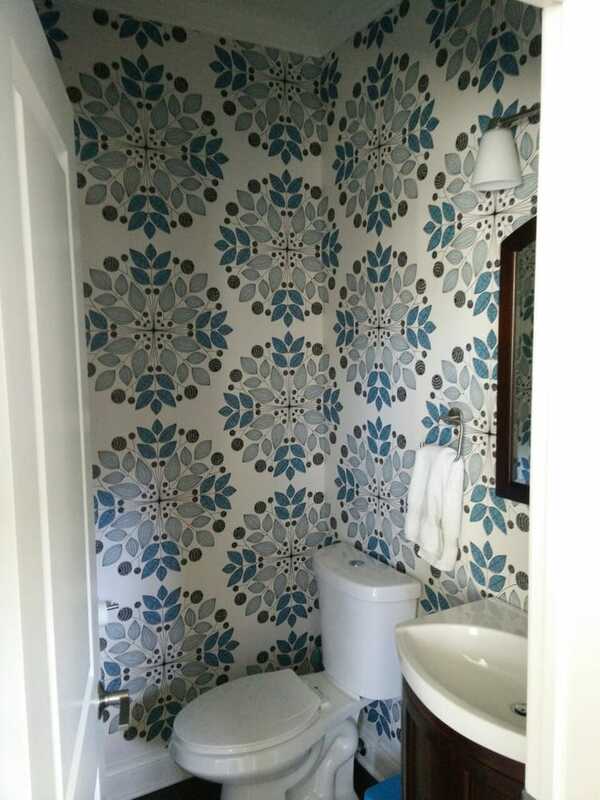 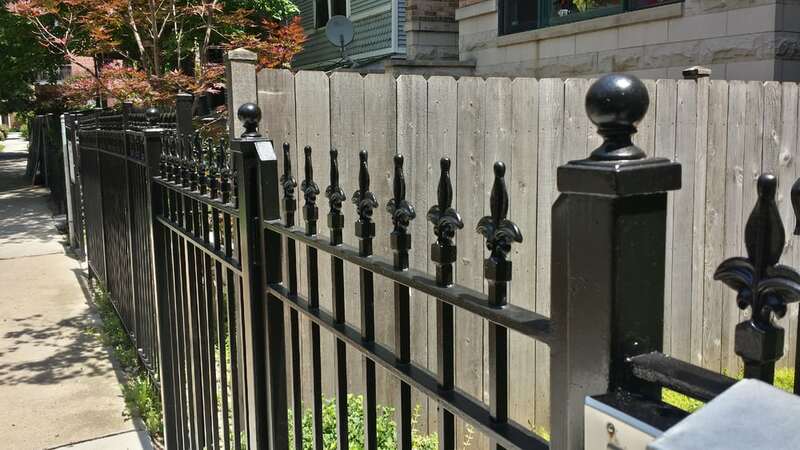 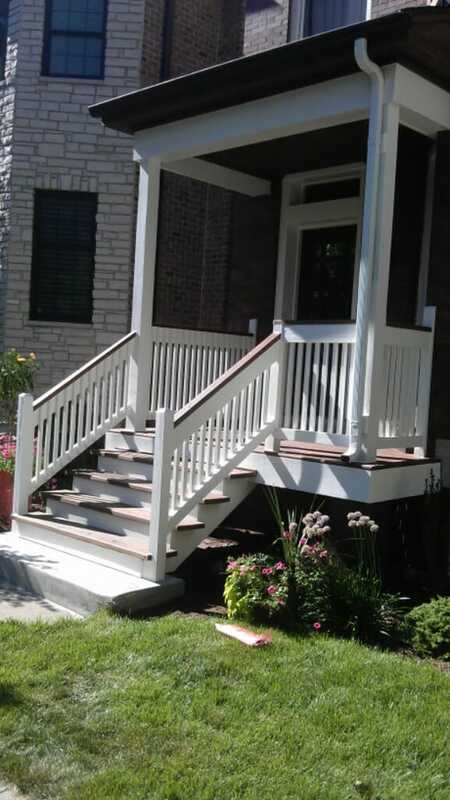 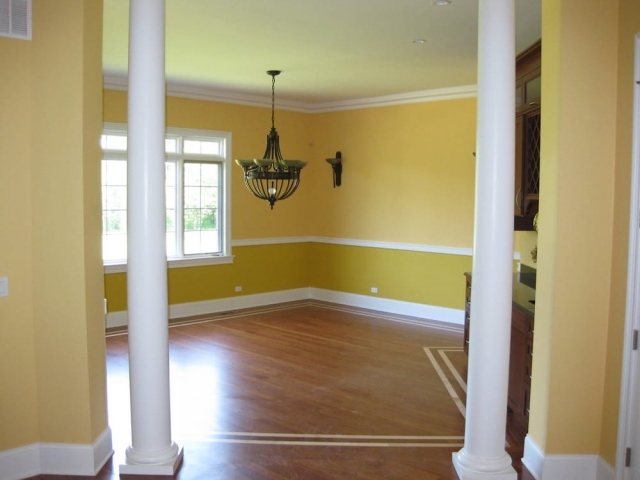 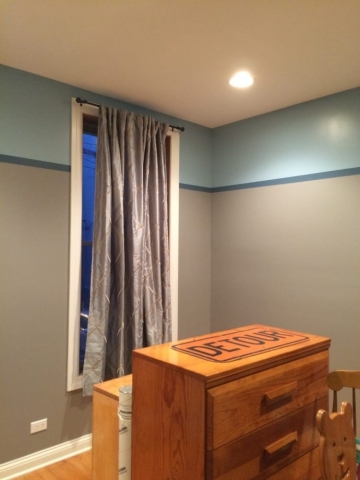 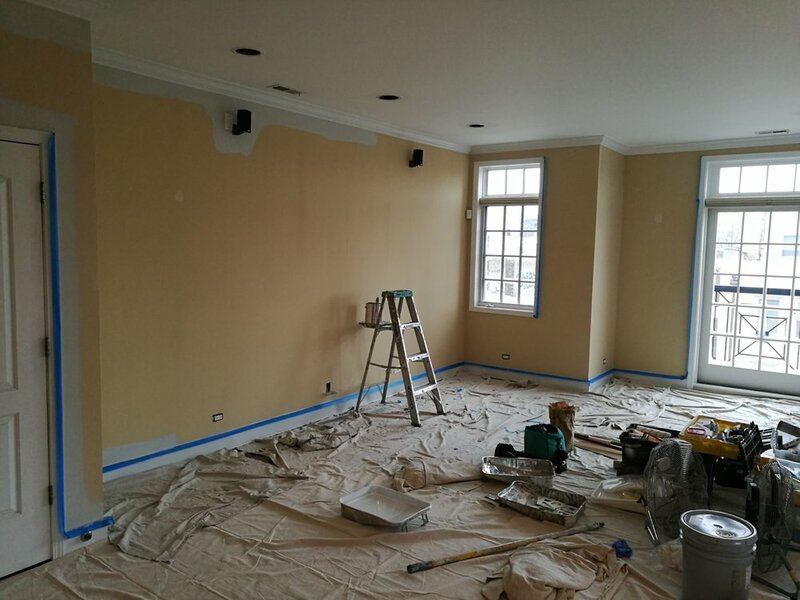 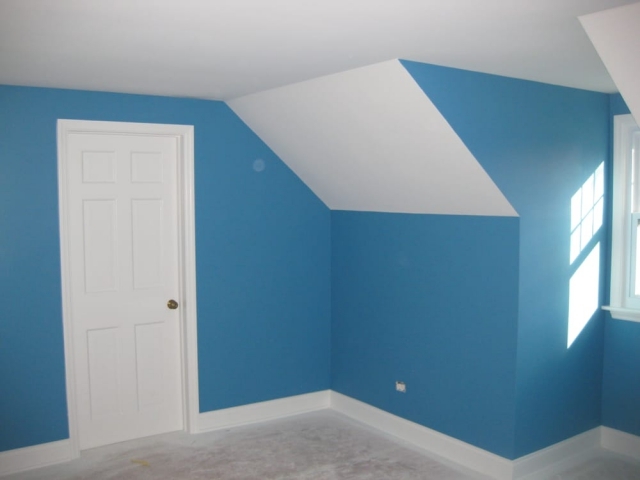 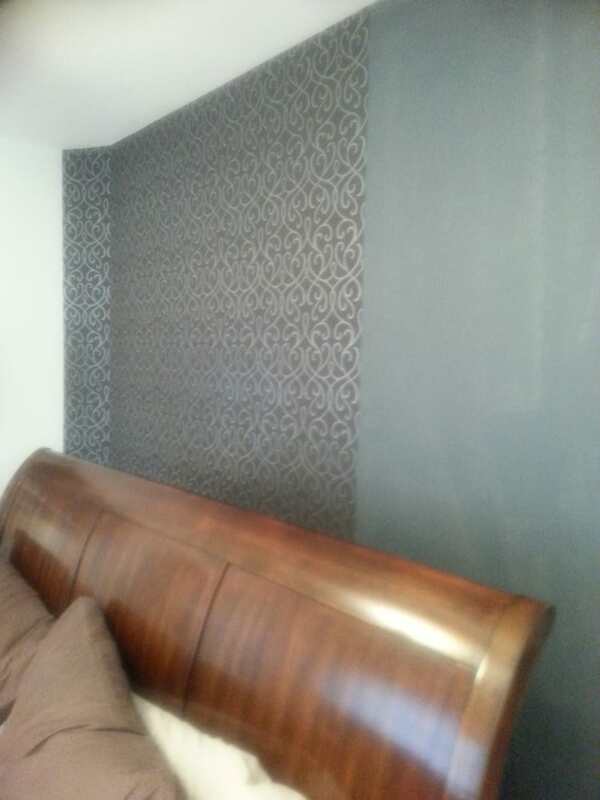 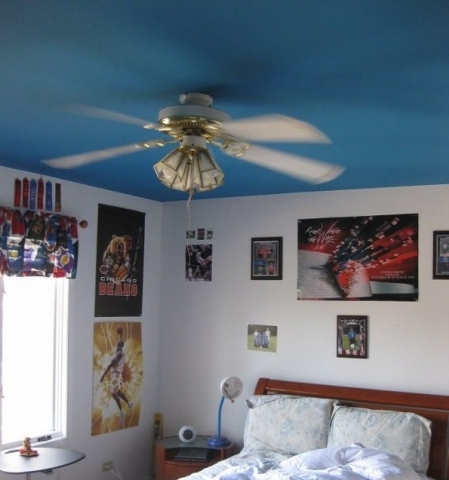 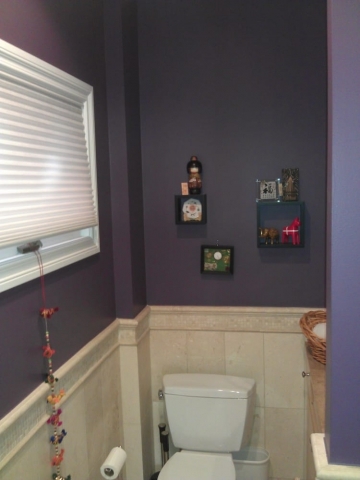 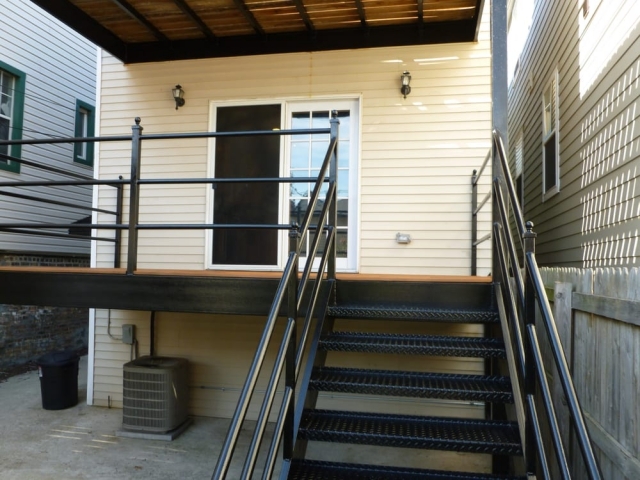 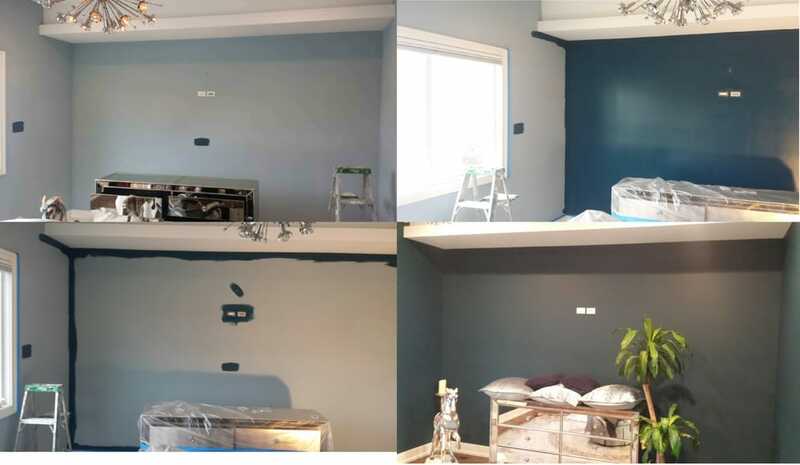 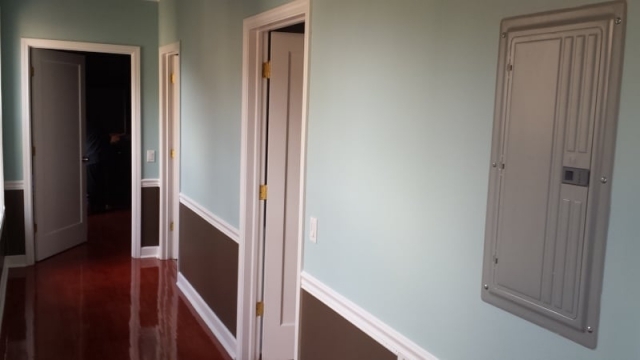 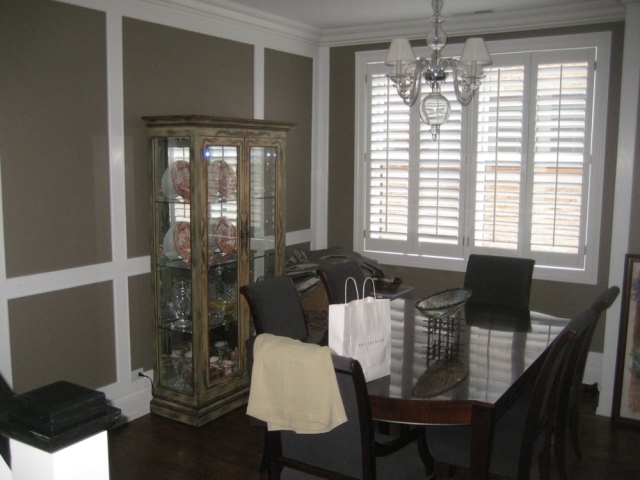 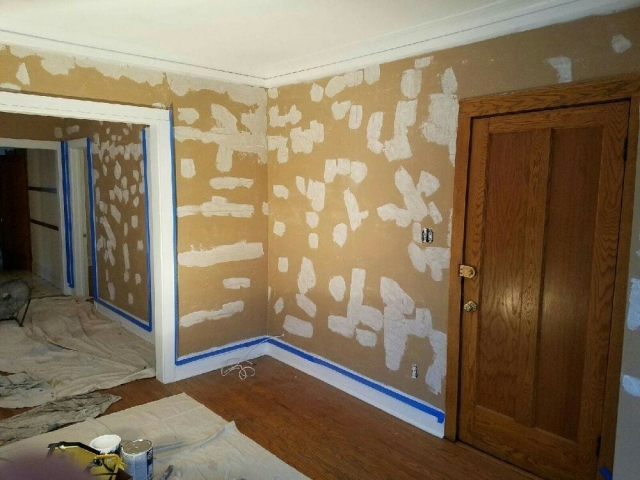 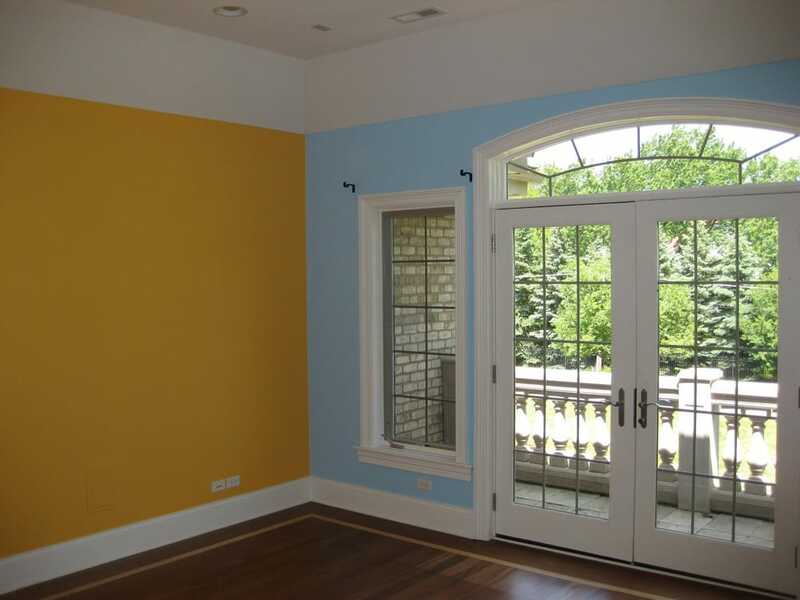 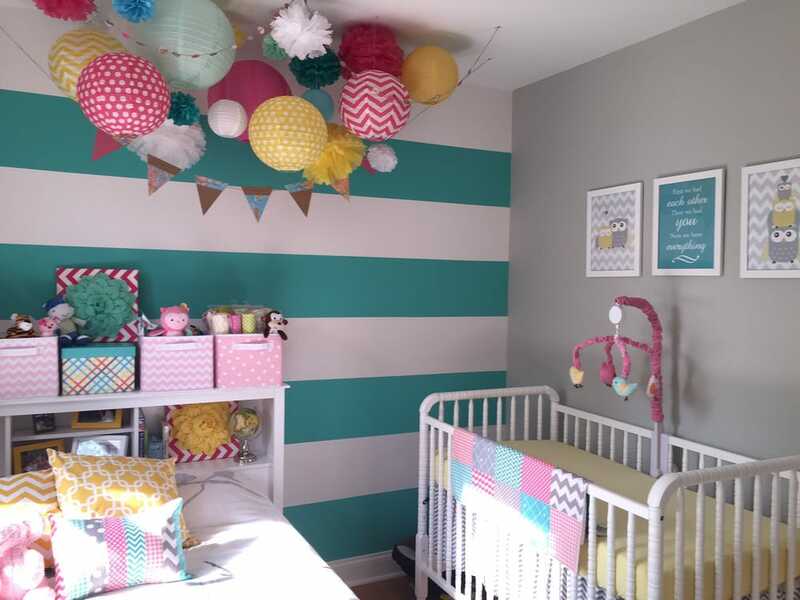 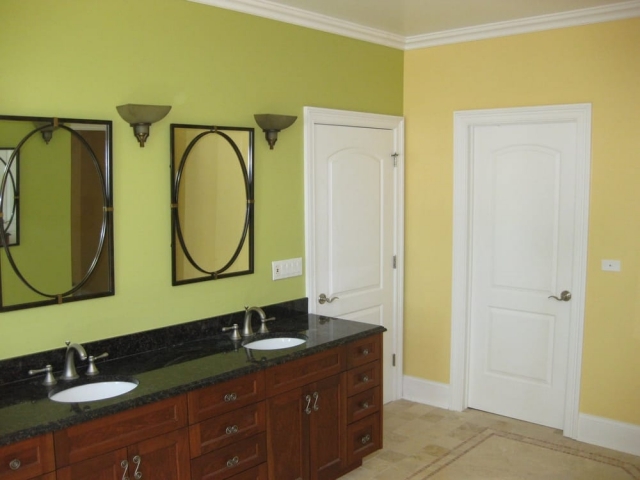 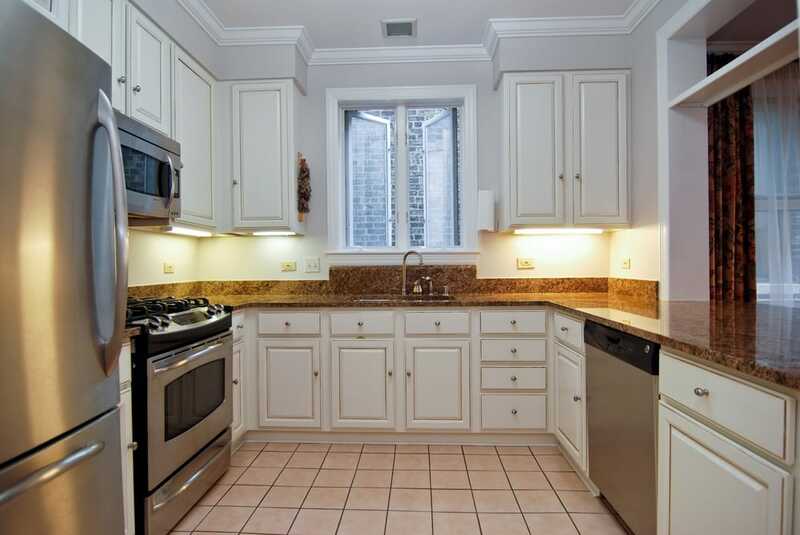 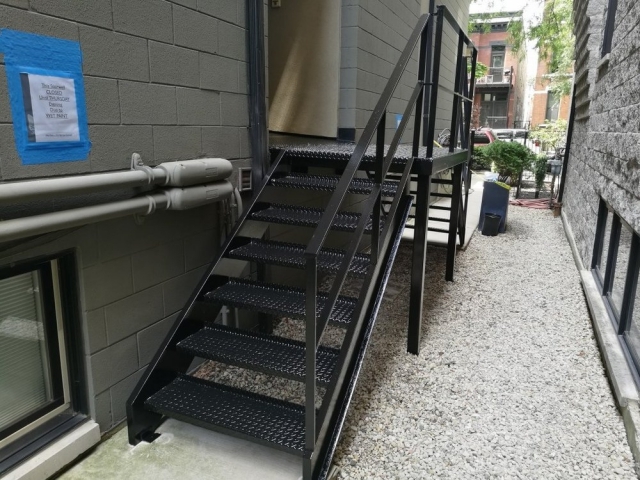 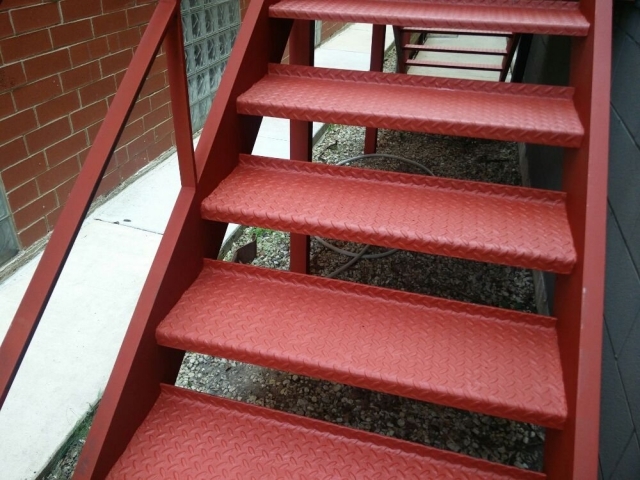 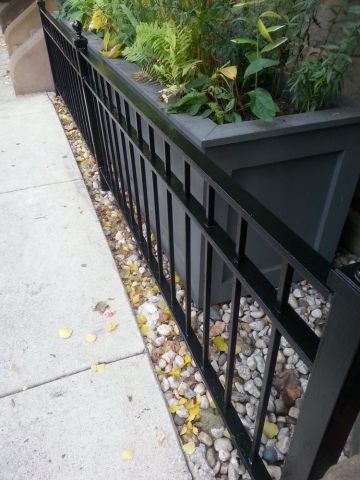 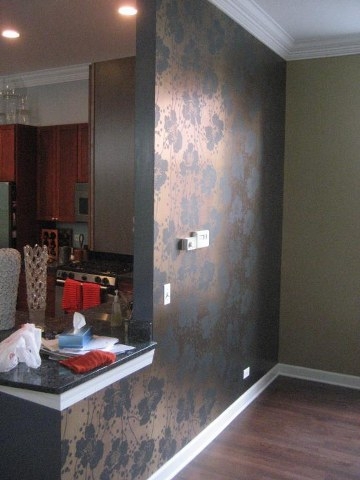 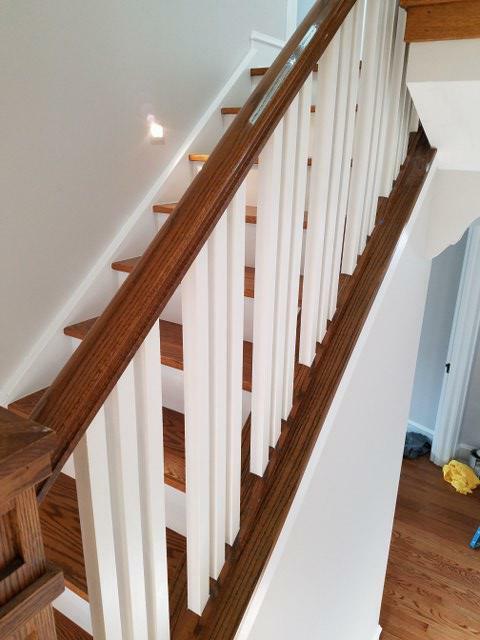 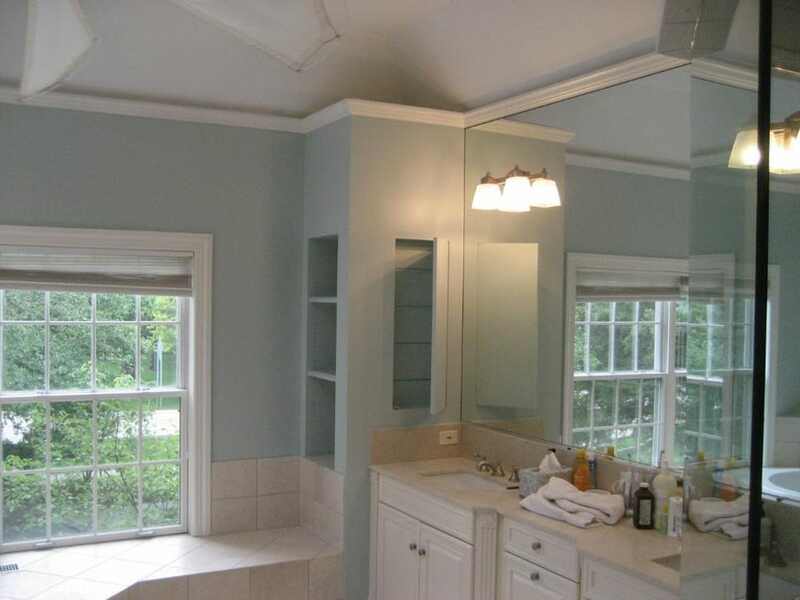 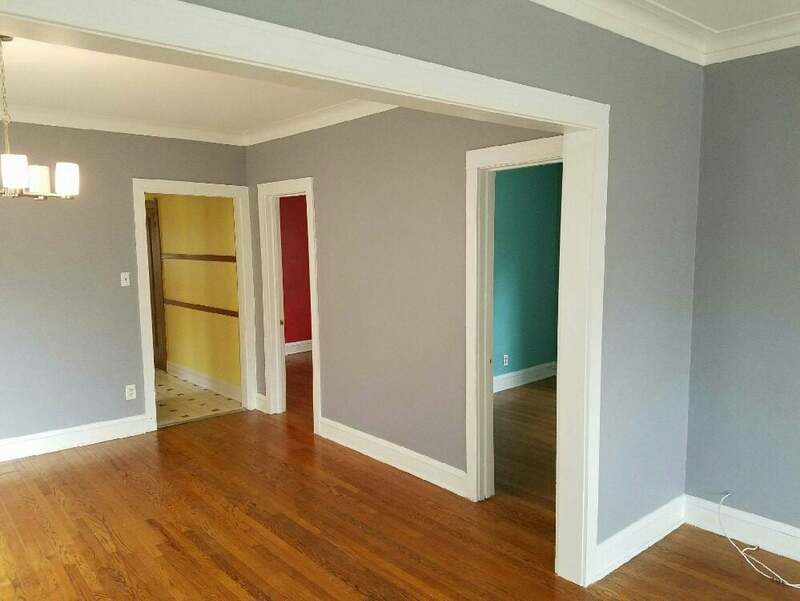 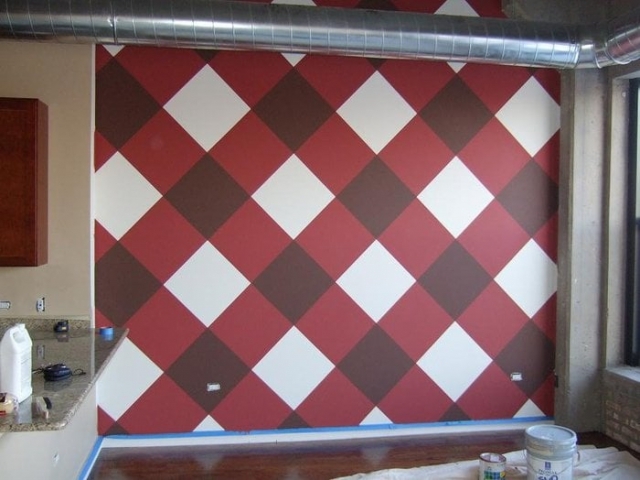 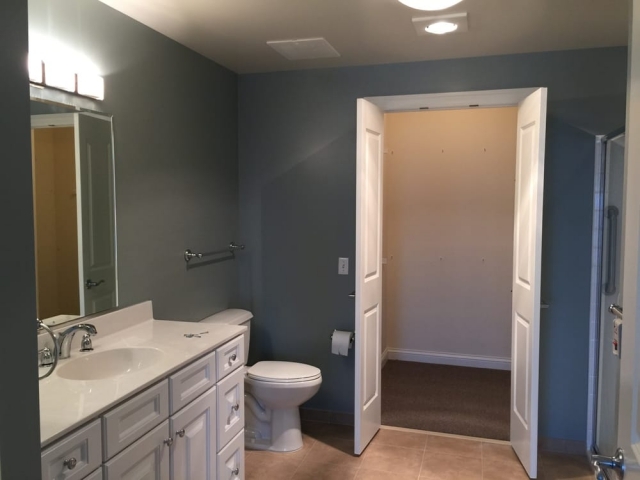 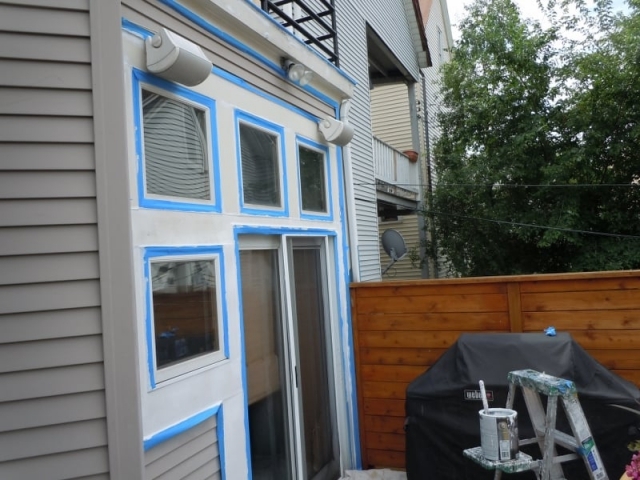 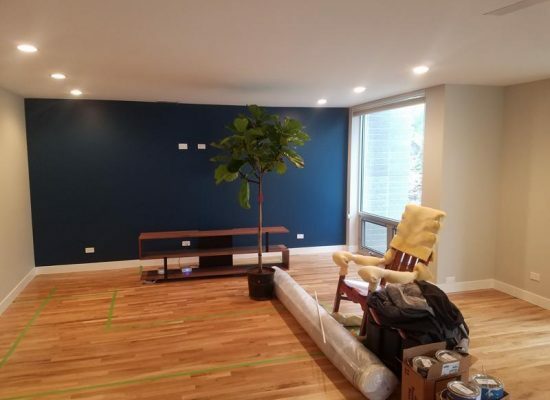 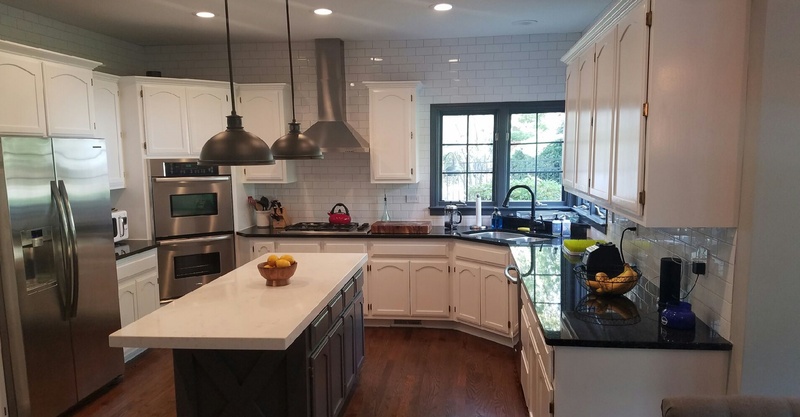 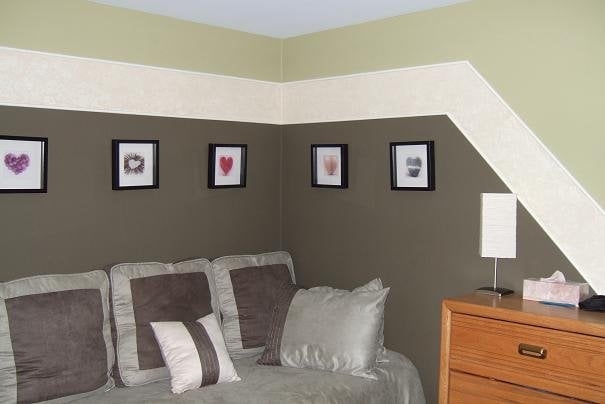 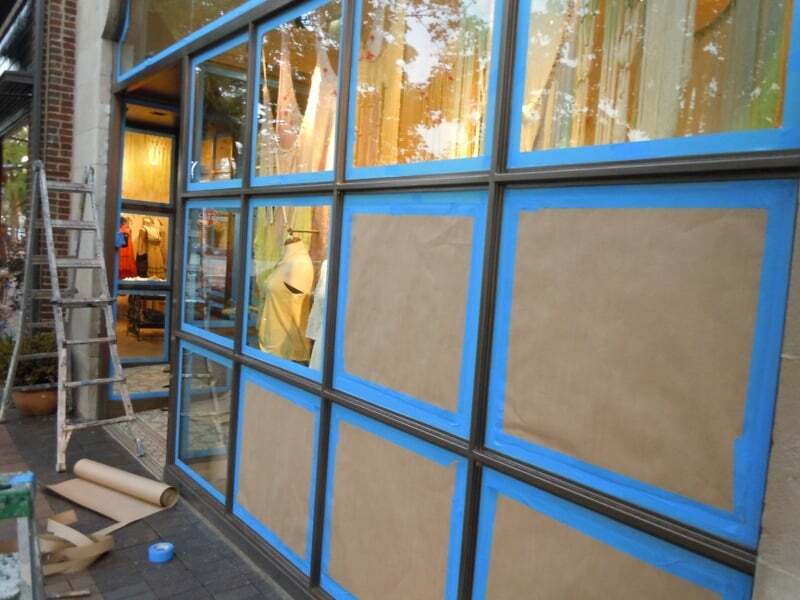 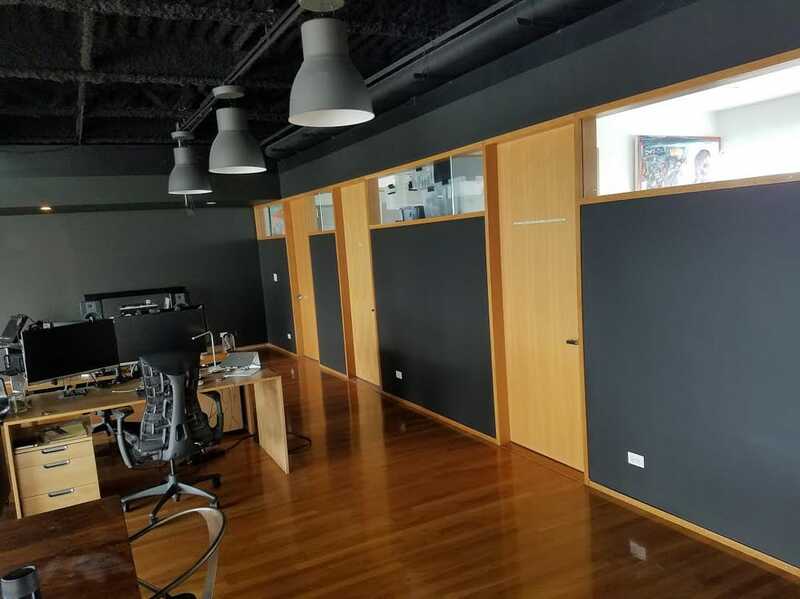 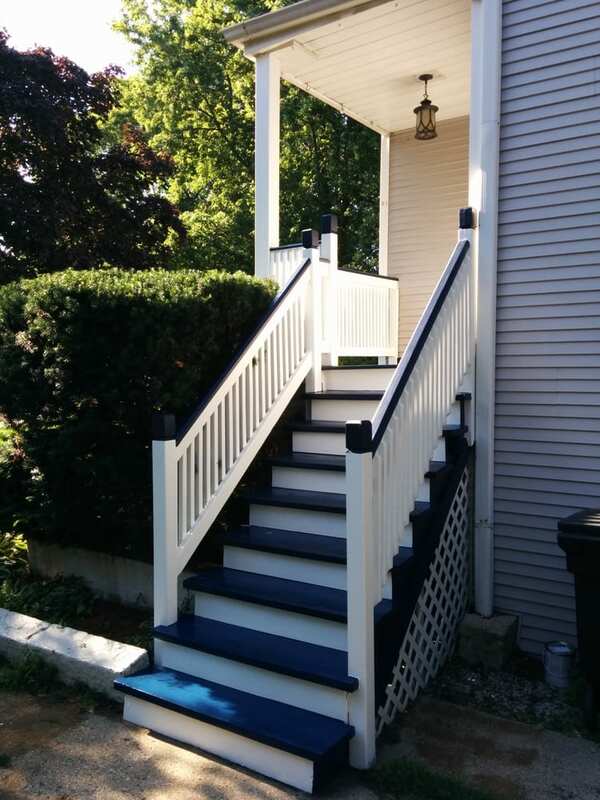 We are proudly providing a comprehensive spectrum of painting and decorating services in the city of Chicago. 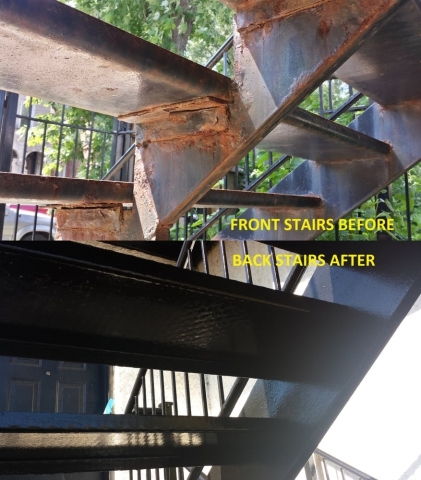 Rust removal, treatment and painting. 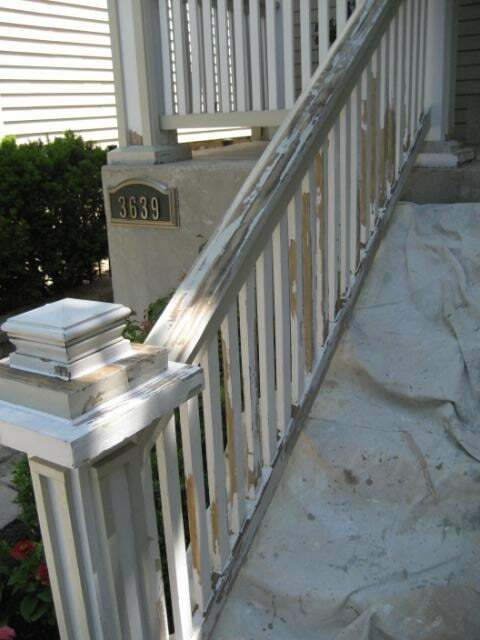 Security — only long term painters with verified non-criminal backgrounds. 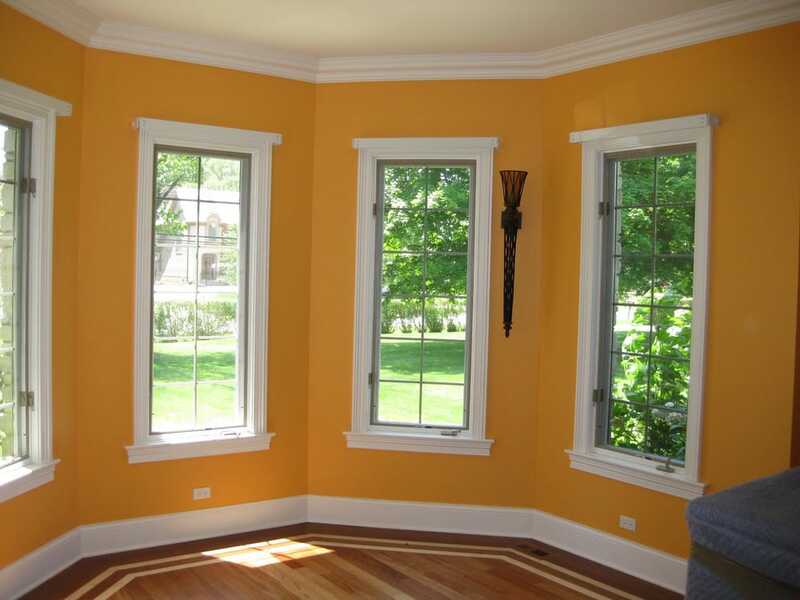 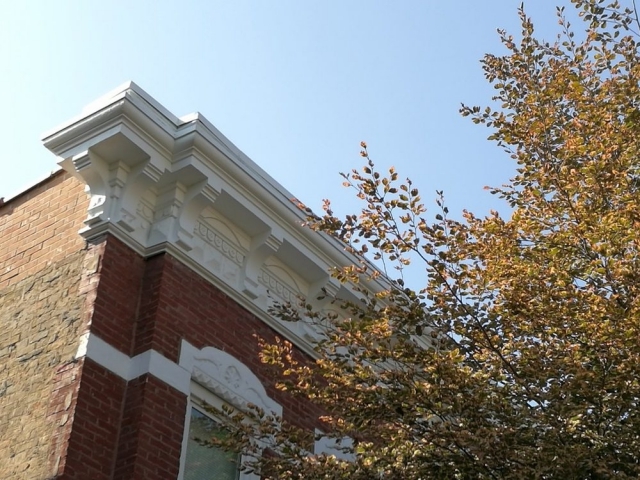 Quality above the standards — experience, skills, and positive attitude for all exterior and interior painting services. 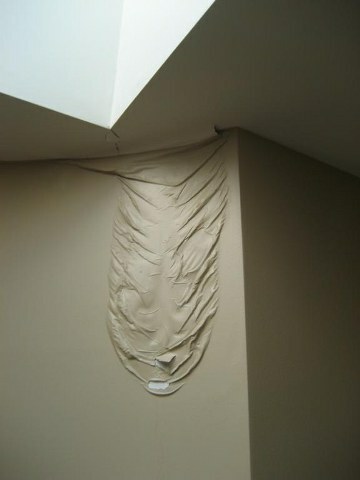 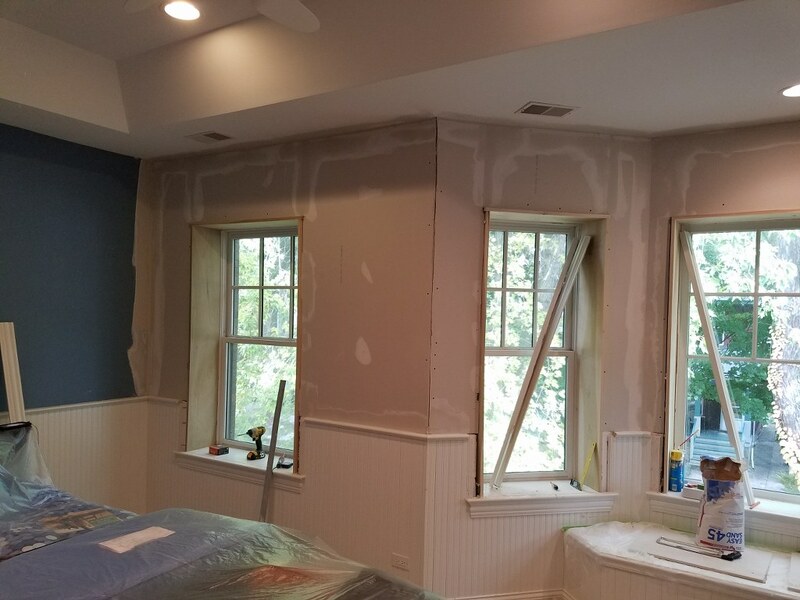 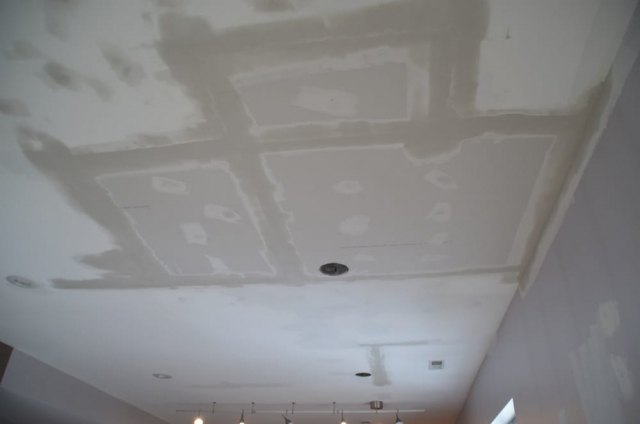 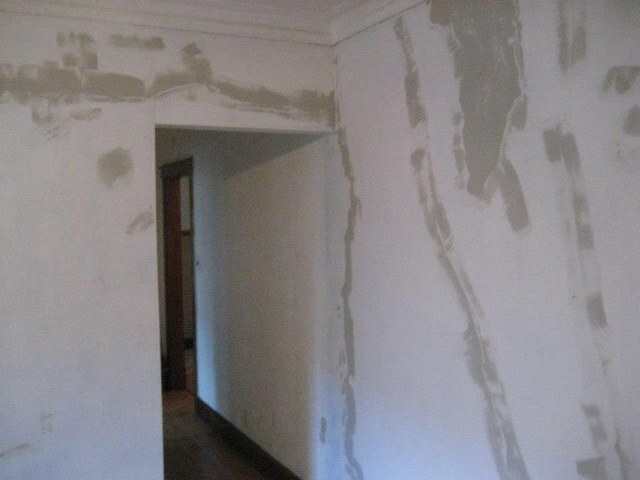 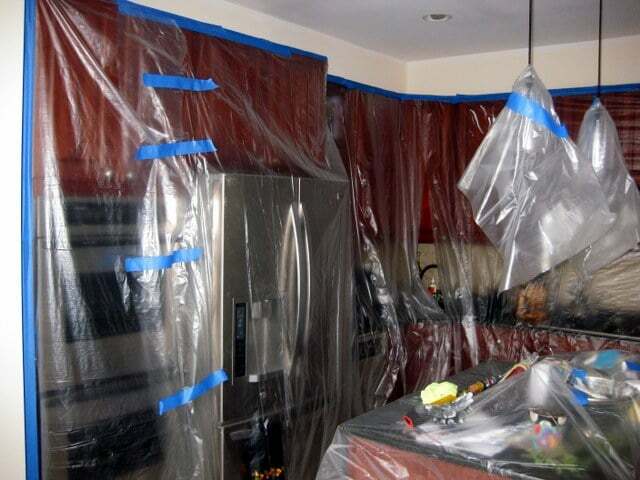 Help in emergency situations — we handle drywall, plaster, and leak repairs, as well as insurance claims. 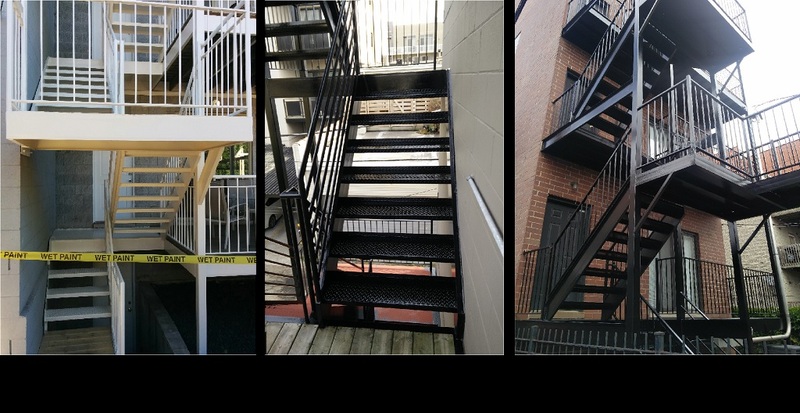 Apartments - preparation for new tenants— one day or overnight service. Accident security — $2 000 000 liability insurance, Workers Comp.